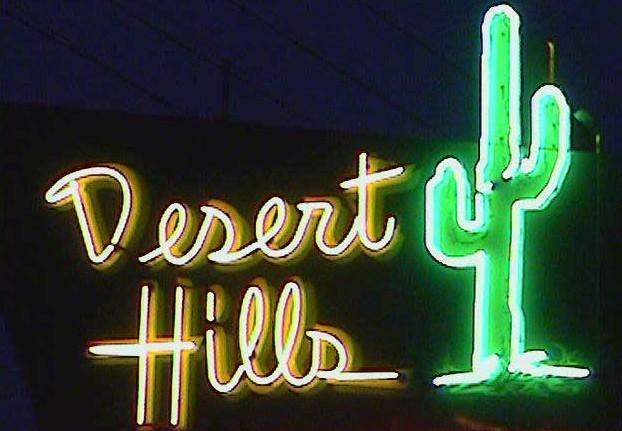 The Desert Hills Motel on 11th in East Tulsa. TULSA, Okla. (AP) — An art show featuring photographs of people staying in motels along Route 66 will be unveiled next month in Tulsa. Livings Arts will show Western Doughty's Route 66: Room #116 project starting Jan. 3 and running through Jan. 23. The show depicts everyday people and their experiences in Route 66 motels since the historic highway opened in the 1920s. Shooting for the project took three years. It included three one-week installments where Doughty slept and lived in a room at the Desert Hills Motel. People were invited to let their lives unfold for the camera. The show will feature 75 original images.